Now in our 20th year offering hands-on family fun art! Walk-in anytime to the North Shore’s best family fun spot! Come in and get creative! We are open 7 days a week. 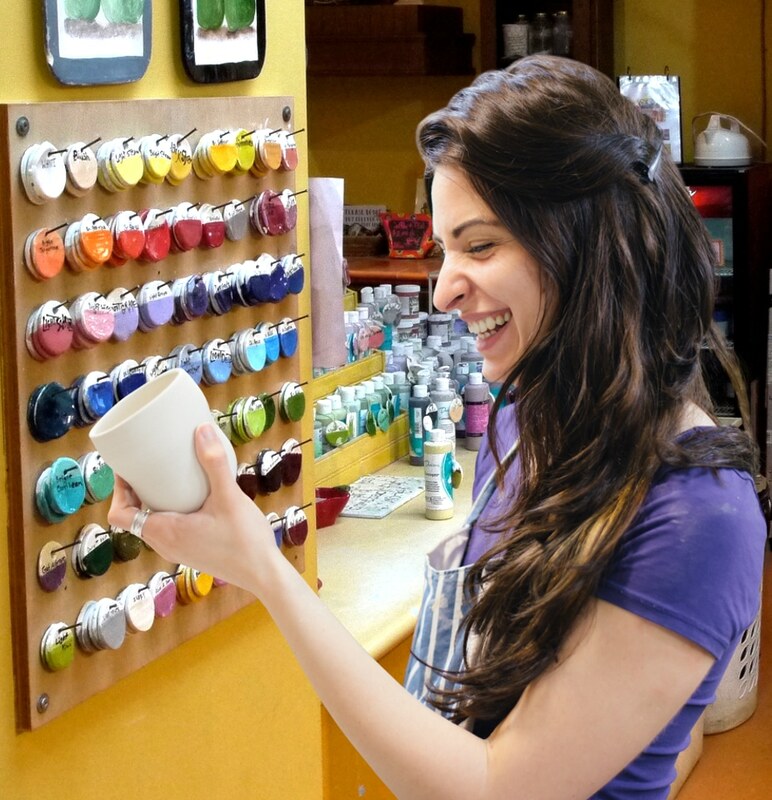 Walk in anytime and have fun creating your own personalized ceramics gifts. It’s paint-your-own pottery made with love, and It’s easy as 1-2-3. 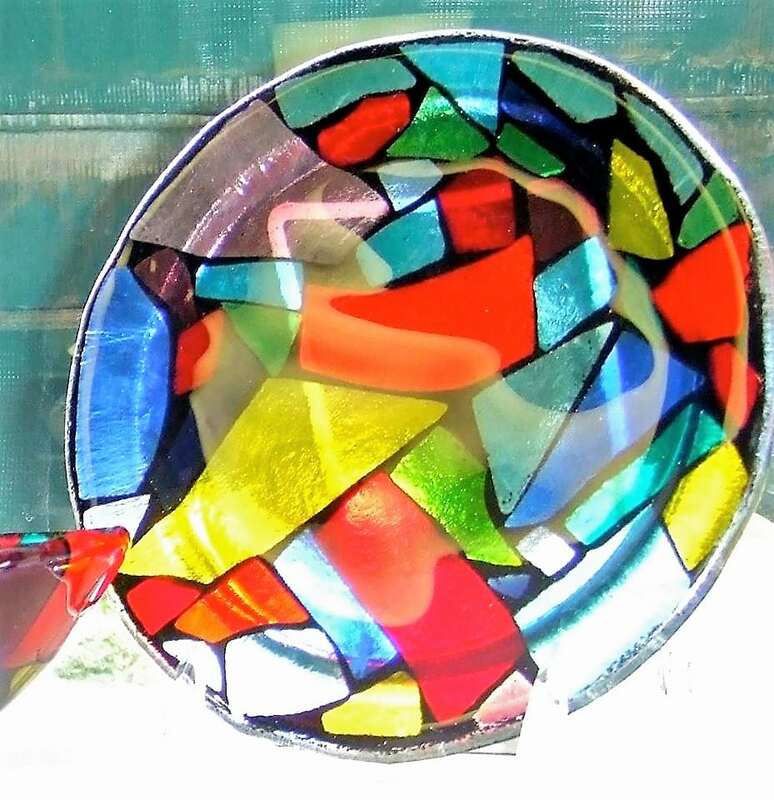 Create beautiful trivets, tiles, platters, bowls, night lights and more out of bright and colorful glass. We offer beginner workshops every month! Sign up today. 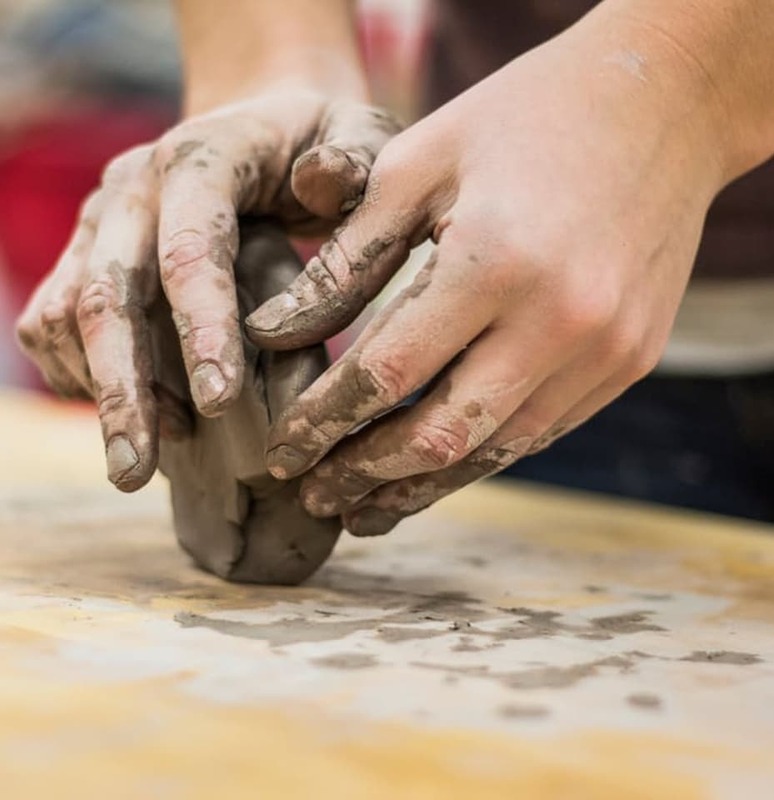 Take a public or private clay hand-building class. Keep the memories forever and capture your little one’s imprints in clay! It’s total fun in the mud! 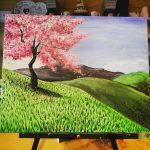 Come join us for a social night of painting made fun and easy! It’s instructor-led and no artistic ability required! Add a glass or two of your own wine to make it a party! 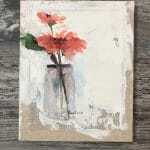 or sign up for a workshop for canvas, clay and glass fusing fun! 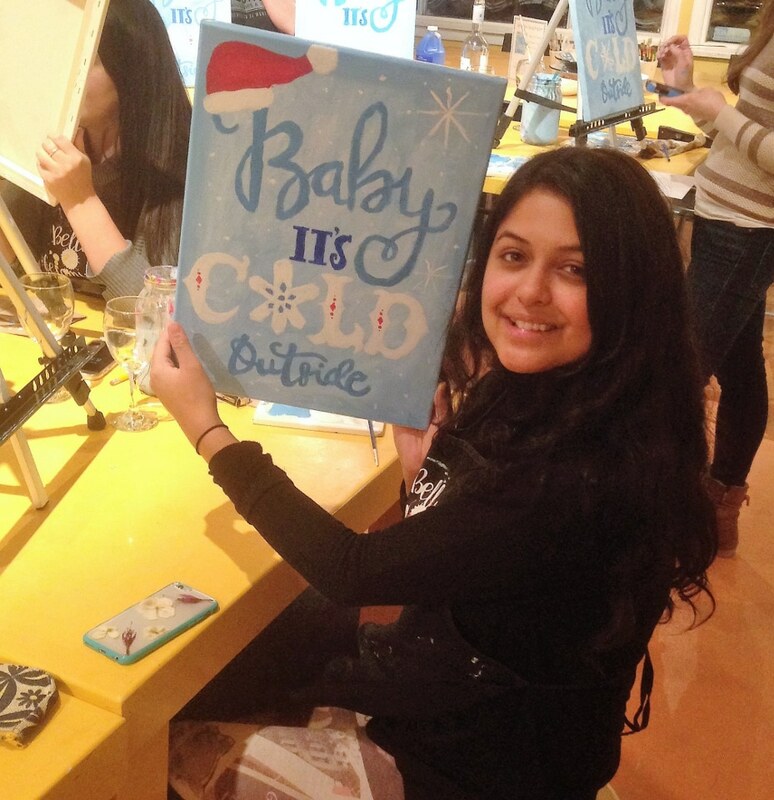 Gather up the girls at our canvas Sip & Paint. Mix in some paint with a sip of creativity and it’s a party! Be an Impressionists. Make it a date at our Sip & Paint. No time to make a gift? No problem. We are a Paint-Your-Own-Pottery Studio located in West Vancouver. For 20 years we have offered safe, family fun to our community! 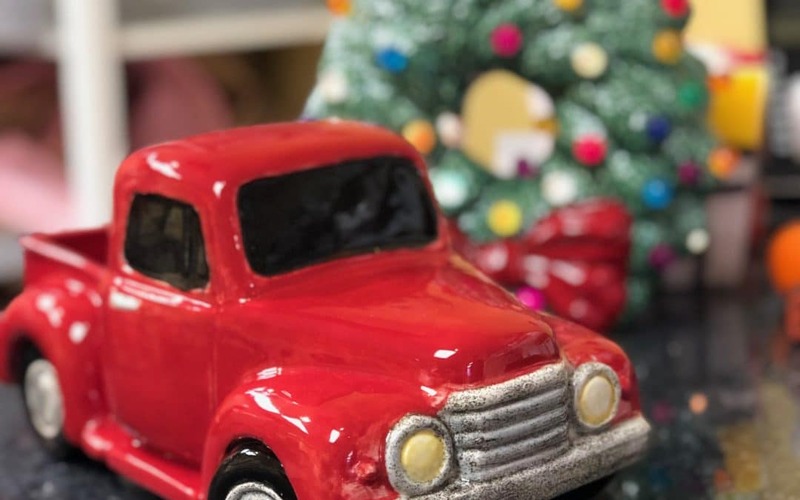 Our walk-in fun includes Ceramic/paint-your-own pottery painting, canvas painting, glass fusing, mosaics, and candle making. 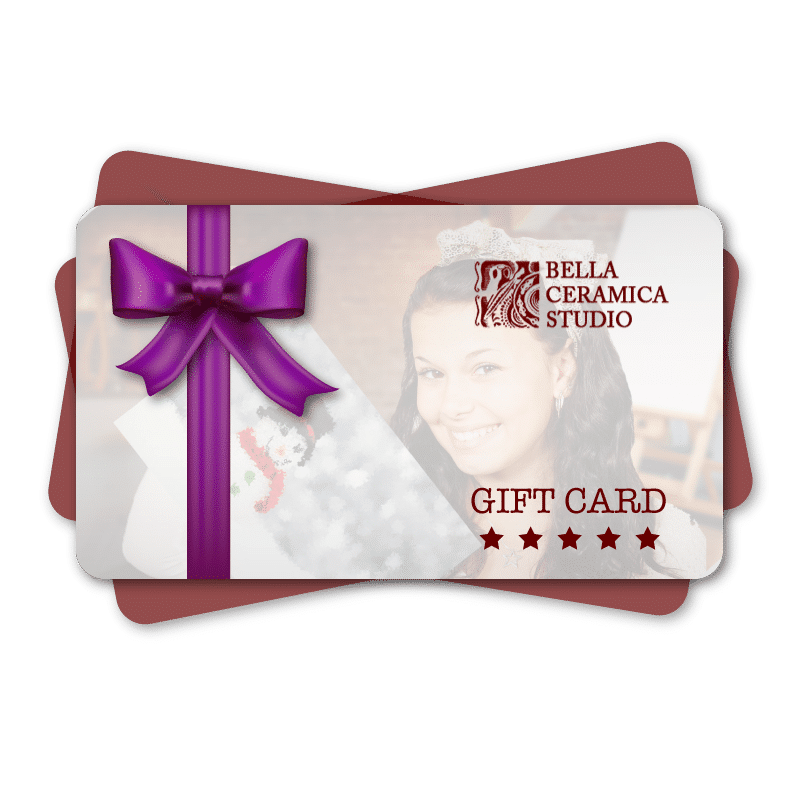 Sign up a fun workshop, kids camps and parties. We are the biggest ceramic studio with the best selection in BC. Join our email list for delivered announcements and discounts.